What to Do With Conflicting Medical Advice? This week one of our readers wrote in that she recently moved and is now using a multi-doctor practice in her new town. She said her prior vet’s humorous yet brief advice regarding diet was, “Don’t feed donuts” to her diabetic dog. At her new hospital they were strongly advising her to change to a prescription food for her diabetic dog. She felt her dog had been doing well on the organic food she had been feeding for several years. So, what do you do when you receive different medical advice from different doctors? Veterinarians go through 8 years of college to get their veterinary degree. Specialists such as internists and surgeons and radiologists get to endure an extra four years. I always say, “If you ask five different vets the same question you will probably get five different answers”! Who do you believe? I thought today I might address some common disparities in opinion regarding diabetes treatment of diabetic pets. I’ve heard these comments from our ADW clients about their vets, or I have personally encountered these opinions by other vets I’ve met over the years regarding diabetes. Home monitoring. This used to be a bit of a hot button for some vets, but in the last few years it has become commonplace. I’ve been practicing since 1993 and even early on in my career, before we had species-calibrated glucose meters for pets, I had clients checking blood glucose levels on their pets at home. It has always seemed logical to me to have a meter at home, but some vets were opposed to home testing. I think fewer and fewer veterinarians are opposed to home monitoring these days. When I have heard vets say they prefer curves at the clinic instead of at home, it seems they were worried that they would lose client communication and lose control of the pet’s diabetic management. I find just the opposite is true. My clients email or text me their curves. Easy. I’ve also heard vets say their clients get frustrated getting blood samples, but with current glucose meters we can get a glucose reading with as little as 0.3 microliter of blood. That’s a pretty tiny droplet of blood. What to feed. This is a different story for diabetic dogs versus diabetic cats. Some clients receive minimal dietary recommendations about what to feed. Some clients get pushed hard to go with one or another of the veterinary prescription diets. 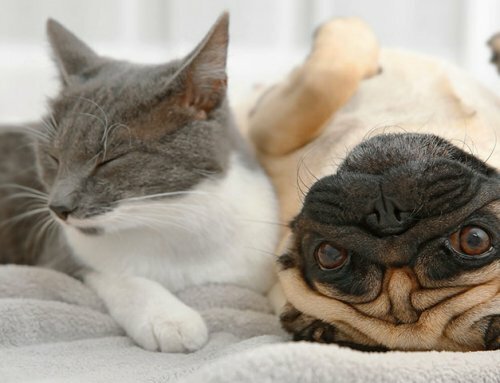 In general, I believe there are many good options of quality pet food for diabetic dogs and diabetic cats. I’m not adamant about any particular diet, as I hope for a diet the pet truly enjoys. We all have different tastes after all. 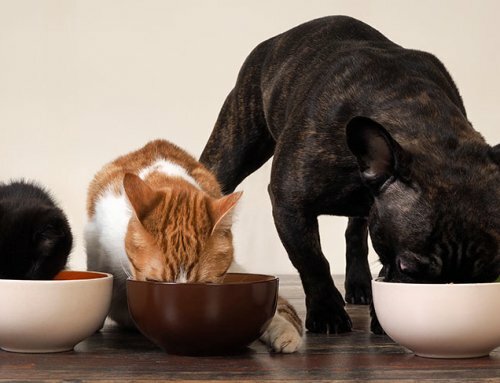 If I can make any strong general recommendations for successful feeding, diabetic dogs should ingest complex carbohydrates (no donuts), and felines should receive low carbohydrate diets (less than 10 percent, the lower the better – pretty much canned food). 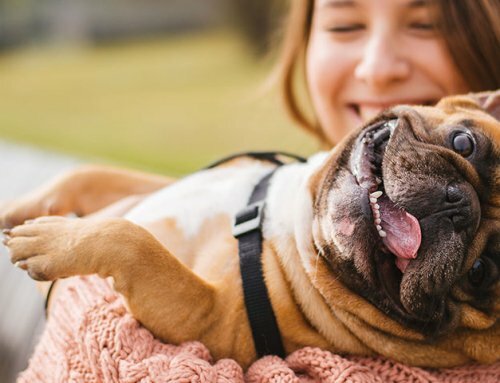 Additionally, since many diabetic pets are chubby and many have had episodes of pancreatitis, low fat diets are often recommended for diabetic pets. When to feed. I think most vets agree that meal feeding of dogs and cats is best and should be done at the time of insulin dosing. Now what do you do between insulin injections? Do we feed snacks? Do we only feed at the time of insulin injections? 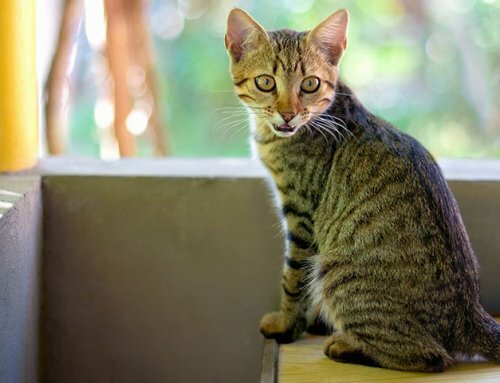 Since vets have in the past chosen overwhelmingly longer acting insulin (Glargine, PZI) for cats and intermediate acting insulin for dogs (vetsulin, NPH), we have been less strict about avoiding mid-meal snacks for cats and more adamant about not feeding diabetic dogs between meals. Again, some veterinarians don’t make recommendations about timing of food, but I do. I think feeding the majority of calories fed at the time of insulin makes for a better controlled diabetic. Human glucose meter vs. pet glucose meter. I strongly recommend using a glucose meter calibrated for the species. In general, using a human glucose meter on a dog or cat tends to underestimate the glucose value. Why tolerate inaccuracies, when our goal is to have the best glucose regulation possible? If we strive for the best quality of life and use a glucose meter to adjust insulin dosing, it’s worth the small increase in cost to get a pet glucose meter over a human meter. And yet, there are veterinarians who recommend using various human glucose meters. When and how often to check blood glucose. Home glucose monitoring used to be uncommon. Now it is now not only common to run glucose curves at home, some owners check blood glucose levels before each dose of insulin! What is right for your situation? Home glucose curves should be run every couple months – even if a diabetic pet is thought to be well regulated. Certainly if the insulin dose is changed, a curve should be checked a week or so later. Now, do you need to check a glucose before each insulin dose on a daily basis? For the average pet this isn’t probably necessary. However, diabetic cat owners aiming for tight diabetic control and remission will likely check glucose levels before each insulin injection. We call it medical “practice” because there is rarely ONE right way of doing anything. When you receive medical advice, take the time to understand why you are doing what you are doing. I love when my clients ask questions! It means they are not only listening to, but also comprehending my treatment recommendations. Most vets want to interact with clients in this way. Don’t be afraid to ask questions and ask for educational handouts or website links to further your understanding of your pet’s condition. The right path may be different for different families. I wish it was that easy for me, my Vet was very abrupt and upset with me last week when I questioned her about raising my 62 lb dog’s insulin by 5 units from 23 to 28 because he had a frutosamine test in the mid 500’s. She said 25% is the norm to raise each time with high BG results. I told her I would rather raise a little until we find that right amount which I have read is the best thing to do and she said no it isn’t and that the rebound effect rarely happens so you would never go back down. Have been struggling to regulate him now for 1 1/2 yrs and I’m starting to think part of the problem is her but I cannot change since I am under 1 yr insurance plan with her. She has the attitude that there is only one right way and every dog is the same which I know isn’t right. I tell her I have researched and listened to what other vets have to say and she just shakes her head and thinks I am just getting too much unnecessary info. So what I did was only raise it to 26 and will test in two weeks and see what his numbers are but don’t know what I should do if numbers are still high after that, I feel stuck between and rock and a hard place and my dog is the one that is suffering because of it. Dr. Sutton, I always appreciate your newsletters and wish that I had been receiving them when my kitty was diagnosed with diabetes almost 3 years ago. The advice that I most required at the time was what to feed him. Almost all of the vets I worked with, including an internist, pushed a prescription food and didn’t really give me good alternatives. (My sweetie wouldn’t eat that after a time or two.) After some trial and error I stumbled upon the Fancy Feast Classics, which have worked great, though he is now limited to the very low fat, fishy varieties. Last year you provided a pdf of Dr. Pierson’s compilation of the nutritional composition of various brands. That has been wonderful as it provided me with more options for him, as well as letting me know exactly what I am feeding. Thank you! Do you prefer vetsulin over humulin insulin for dogs? I think they can both be fine. I have been practicing a while–before vetsulin came on the market and through the time that it was voluntarily removed from the market for a couple years. I have used both. 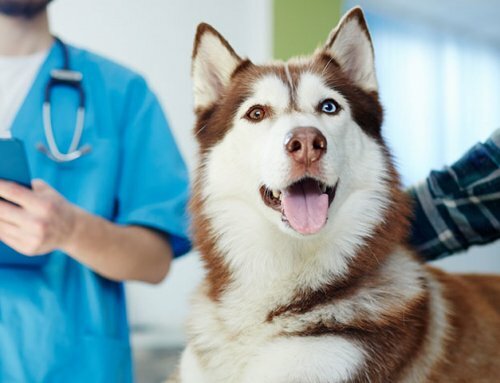 Nph and vetsulin have long been first choice insulins for dogs, but a longer acting insulin called Levemir is also becoming an option is dogs. It tends to last longer than vetsulin or Nph and is quite potent but pricier. :). Great article Dr. Sutton! Really hits home with me! My vet told me my dog was terminal and kept increasing her insulin. I got on the internet and researched my dog’s problems. I was feeding her the worst dog food for a diabetic dog, giving her way too much insulin, she was having the somoygi effect (not sure how to spell that), her Fructosamine level was off the chart, high triglycerides and on and on. I saved her life. This was in the early spring of this year. I finally got the nerve to approach my vet with this. The veterinarian apologized and was very interested in what I had done. So it all turned out well. I had a diabetic dog and a diabetic cat at the same time. At the time they were diagnosed, the cat was 16 and the dog (cocker spaniel) was 14 and they each lived for about a year after diagnosis. 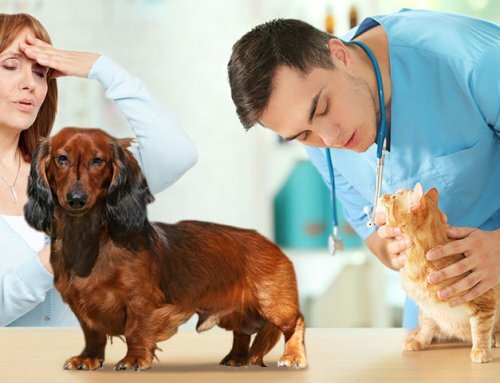 I think the most important thing in successfully caring for diabetic pets is consistency It is very important to be very consistent in doing what you are instructed to do such as giving insulin injections and feeding them on time. However, it’s also essential to have consistency in information regarding what you’re to do. It’s really hard to have much confidence in what you’re told to do when it keeps changing depending on which vet you see. I was fortunate to have had a very good vet who was the only vet my diabetic pets saw so I was never subjected to conflicting information plus I did my part in being consistent in doing what I was told to do. This vet clinic did have two vets, but you were generally regarded as the client of one or the other. However, on the rare occasion when your vet might not be available, they would tell you and ask if it was ok with you to see the other one. 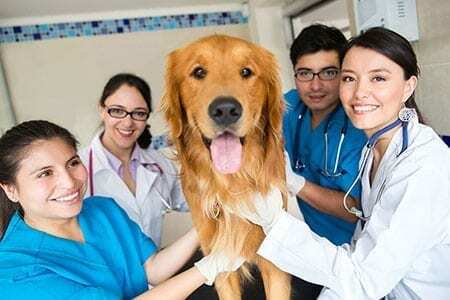 I don’t know why all clinics with multiple vets can’t do this at the very least. I’ve never liked animal clinics with multiple vets where you end up seeing whichever vet is available. It makes me feel like that my pet is nothing more to them than a sack of potatoes going down a conveyer belt being “processed”. If I were in this situation, I think I’d try asking if I could always see the same vet (of my choosing) even if it means a longer wait time. If that isn’t possible, then I’d look for a better vet.